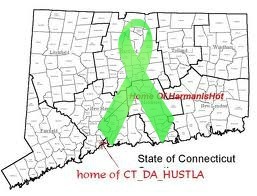 Connecticut Joins the Worldwide Lyme Disease Awarenress Protest! | What is Lyme Disease? 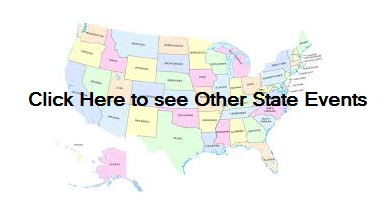 Now that Connecticut joins the WWP, that makes 21 states! Woohoo, it’s growing by the day. If you would like to help in planning events for Connecticut, please join this page! 5. Letter Writing Campaign Click here for details.